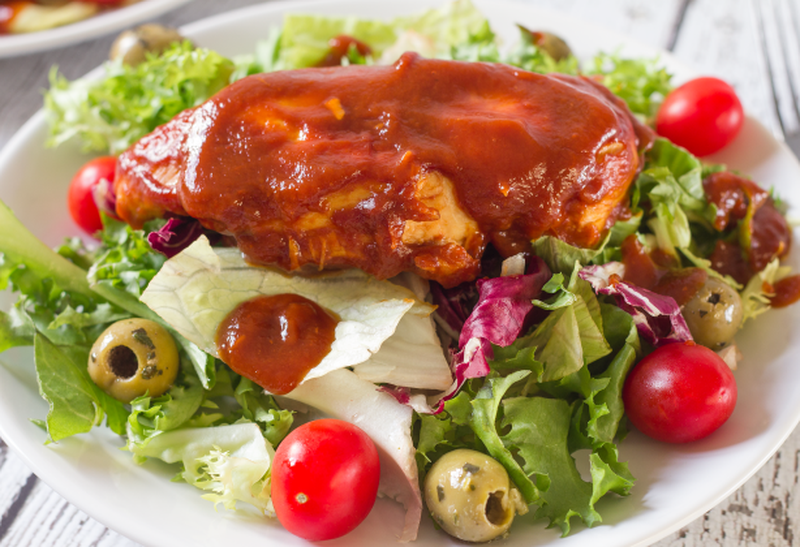 It is among the best weight watcher chicken recipes that does not take much time to cook and is very delicious as well. 1. Mix the cola and ketchup in a skillet. 2. Now add the chicken and onions into the mixture. 3. Put the mixture into a pot and bring it to boil. Now cover it and let it cook for 45 minutes at medium heat. 4. Remove the lid and simmer it until the mixture thickens.